Kansas City Royals | "A Place for Learning"
The World Series is underway with San Francisco and Kansas City. The Painted Diamonds series of paintings is currently on display at the Community Center on Villa Avenue. 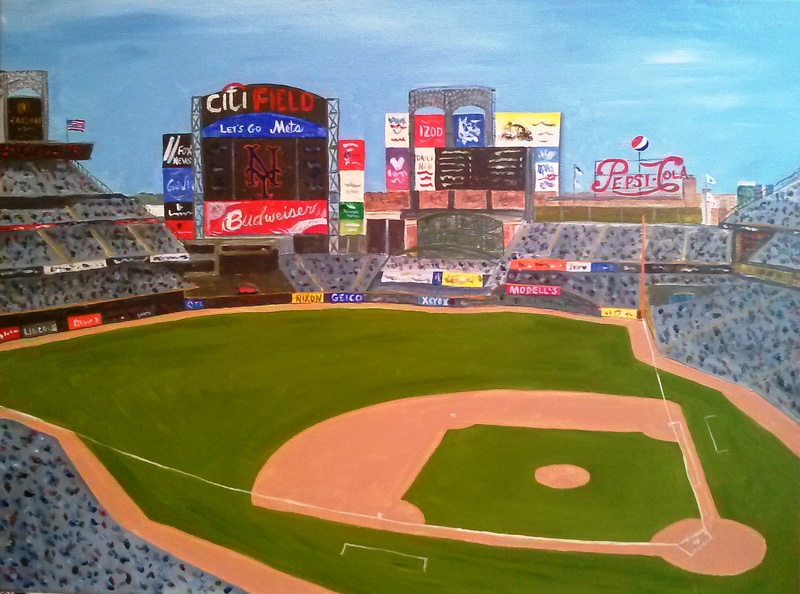 “Painted Diamonds – 30 Parks in 30 Weeks”, created a painting of every major league ball park, all thirty of them, between April and October 2013. The project was documented and published in a catalog as well as on Kelly’s blog. 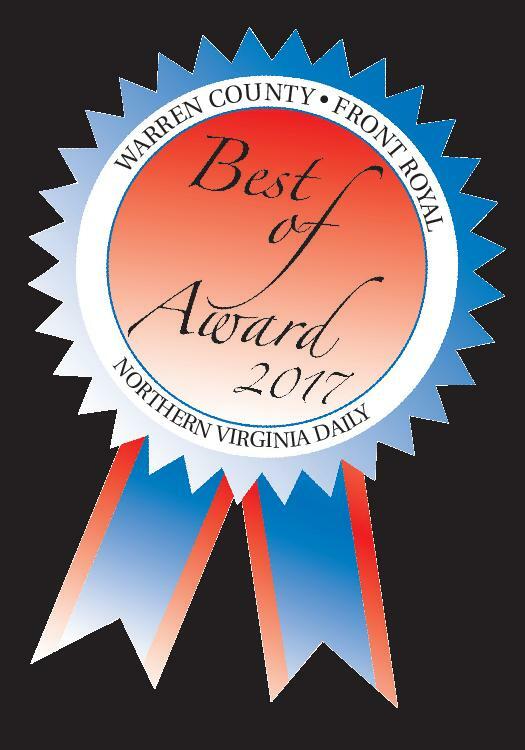 There was an exhibition of the entire series at the Blue Ridge Arts Council in Front Royal, VA, during World Series Week, October 23-31, 2013. Eleven of the original paintings were pre-sold during the Kickstarter project and several more have sold since the original show. The paintings will remain on display at the Community Center until the end of October. 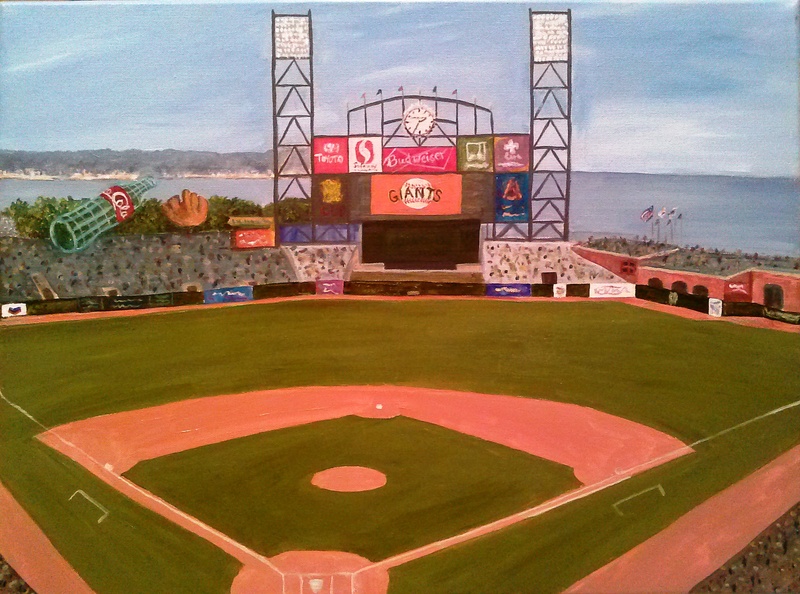 The remaining original paintings as well as prints of every park are available for purchase. 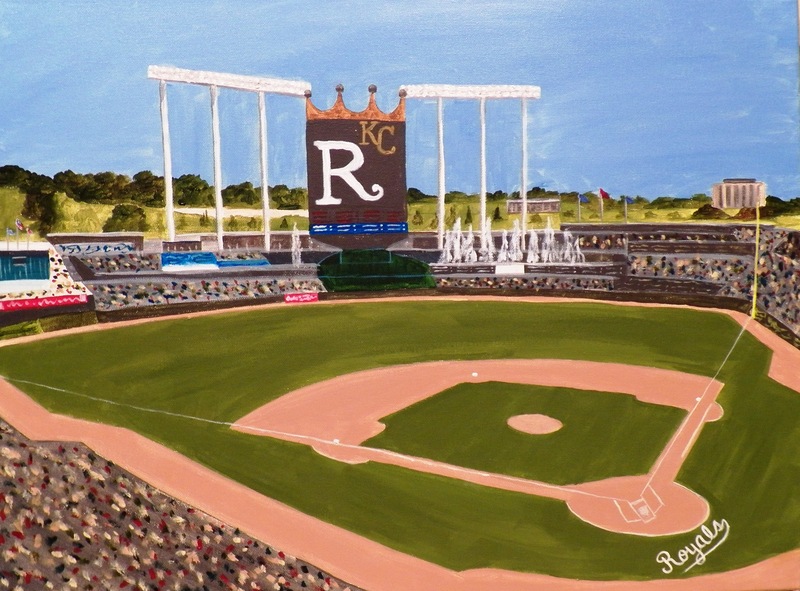 Number 19 in the series of 30 is Kauffman Stadium – home of the Kansas City Royals. The stadium is known for having the largest privately funded fountain in the world, a 322 foot fountain and waterfall on display before and after the game and in-between innings. All the paintings in this series are acrylic on canvas measuring 18″x24″.